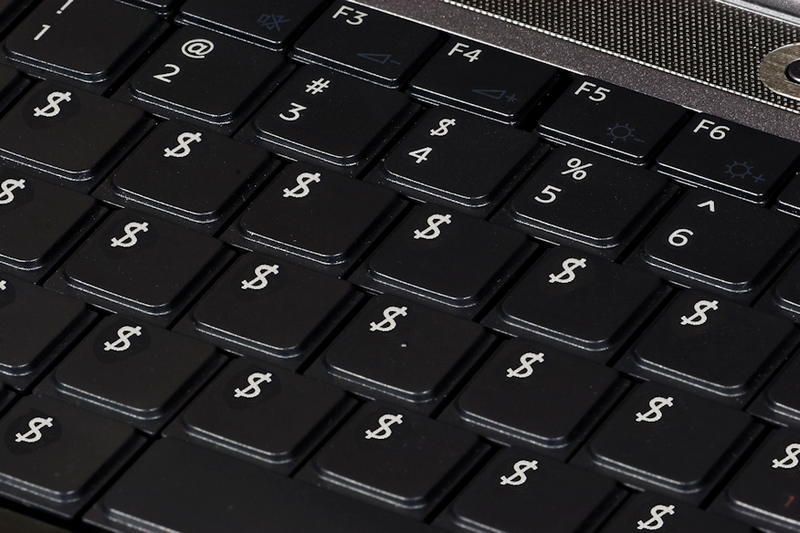 Anybody who blogs will at some time face the decision to monetize or not monetize. Monetize is a technical term for trying to make money from your website usually by selling ad space. Another great way to pay your bandwidth bills is through affiliate sales, where you promote a product and receive a percentage for each unit sold through your link. 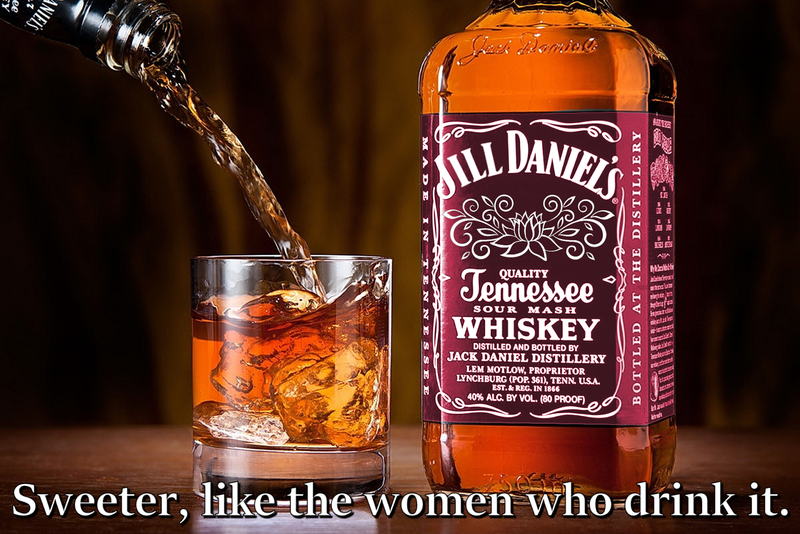 New Jack Daniels for women, offensive? With the liquor world getting more and more competitive, major labels are doing whatever they can to lure in more drinkers from other areas to maintain their market share. One such trend is the appearance and growth of whiskey liqueurs. 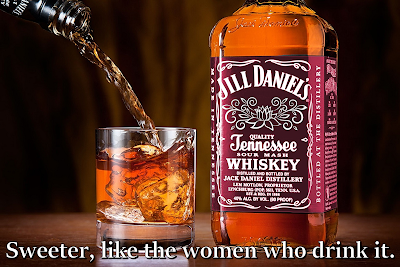 Whiskey variants made with honey, cherry or cinnamon flavors are becoming more common and more sickly sweet, in a covert attempt to draw more women into the world of whiskey. Do you find this ad offensive? Ian Curtis was the lead singer, lyricist and most emotionally tormented member of the influential late 70's rock band Joy Division, and now 35 years after his death, his story has become the stuff of legends. Federal agents are on alert after the recent spate of deaths of musicians with the last name King. 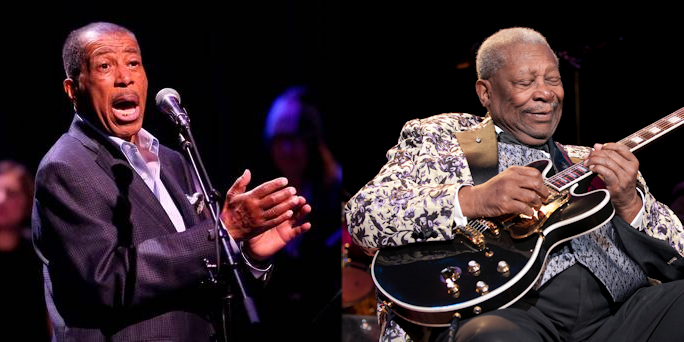 Blues legend B.B, King was found dead the other day, less than two weeks after the death of singer Ben E. King. The FBI are not yet suggesting that the deaths were related, but, the FBI don't believe in coincidences either. Dear Tina, I recently got into an argument at school about how to pronounce the word GIF. I have always said GIF with a hard G and a buddy claims that it's GIF with a soft G. Please tell me I am right so that I can rub it in his face. I know you are a girl but I know that you can give advice on any topic and I trust you to come through with the facts for me. P.S. you are super hot looking. Sometimes in bed at night, I read your posts and I touch myself. I tried friending you on facebook but I think there is something wrong because I never get an answer. A long time ago, in a galaxy far, far away... or 3 decades ago in New Zealand, to be more accurate, a young, aspiring movie maker with an old 16mm video camera began filming what was to become the cult movie classic known as Bad Taste. 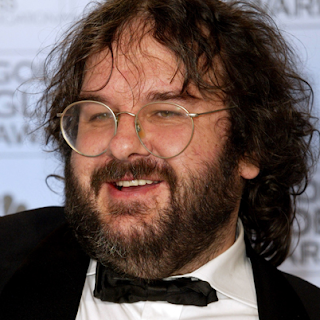 That man was Lord of the Trilogies, Peter Jackson. 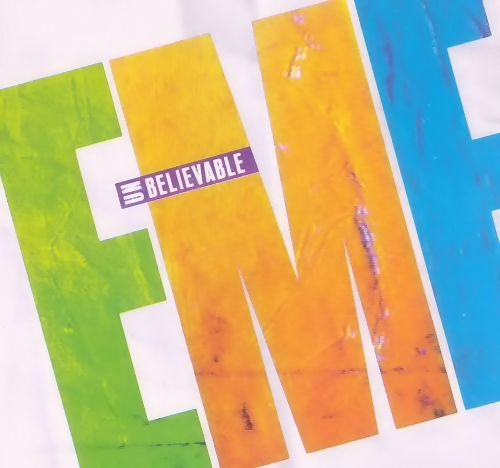 Twenty five years ago, 5 young men from Gloucestershire, UK formed a band called EMF and released their first single, 'Unbelievable' (released in 1991 in the US). 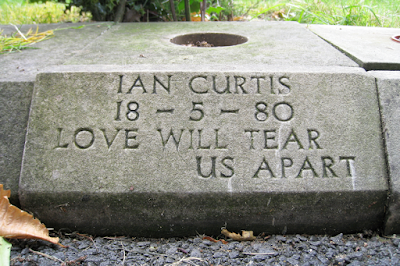 The song became an instant hit worldwide with it's high energy punk pop/alternative dance charm. Unbelievable has been used in advertising, movie soundtracks, at sports events and in video games pretty much from day one. The unbelievable thing is that in the quarter century since it was released, Unbelievable has been responsible for the most profanity broadcast across the airwaves worldwide. America has woken up to a spate of sinkholes opening up and swallowing cars this morning. 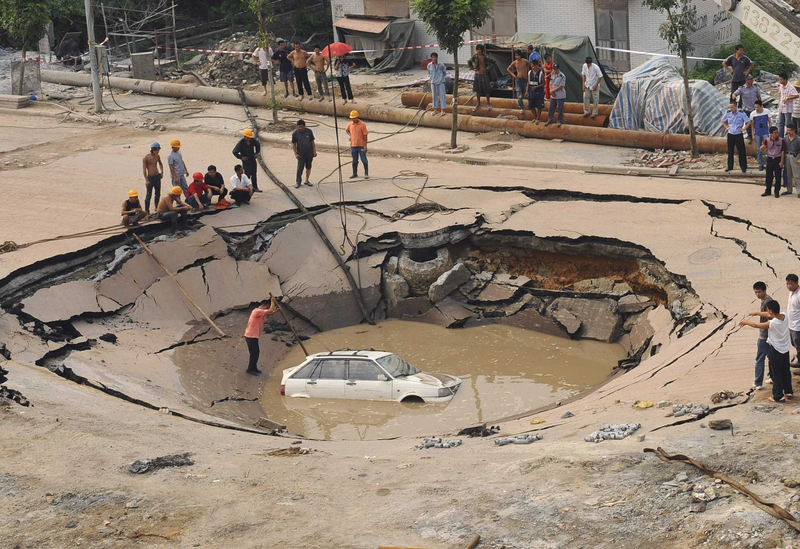 So far 24 incidents of cars disappearing into holes have been reported today, on what is quickly being called Sinkhole de Mayo. Wow, is it May already? Already into the 5th month of 2015 which means I have to present the highlights of May 2014 in the form of a #reslap. For new visitors, a reslap is basically a Slap the Penguin recap, hence RESLAP. I take the top 5 stories from #yesteryear and tease you with a brief summary allowing you to follow the link to the full story and enjoy what we were getting up to 12 months ago. Alternately, you can take the self guided tour by clicking on the link marked SELF GUIDED TOUR. The news of the Royal Birth today is going to trump all other news in the UK for the next 48 hours, just as it has superseded all other cutting news stories on Slap the Penguin. But please don't be sad because in the words (almost) of Henry Wadsworth Longfellow 'into every reign a little life must fall.' And it happened on my weekend off, so I can't escape the news by hiding in the stock room at work.